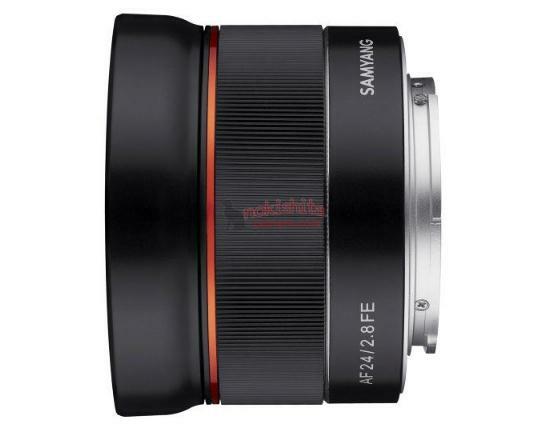 The Japanese website Nokishita leaked the first images of the upcoming Samyang/Rokinon AF 24mm f/2.8 FE Lens, which is expected to be announced in the next several days. 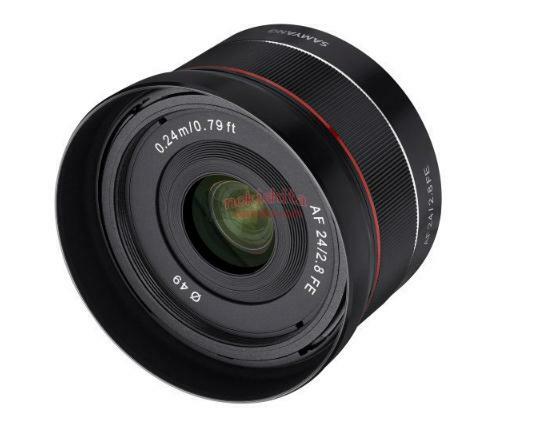 The weight and size of this new Lens will be similar to the current Rokinon AF 35mm f/2.8 FE model. Stay turned with us for more info. 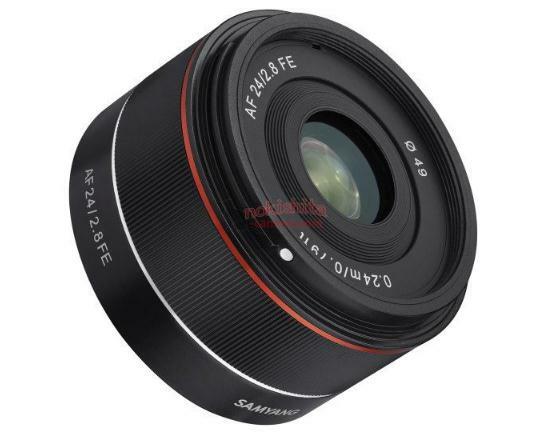 « Zeiss Batis 40mm f/2 CF Lens Coming Soon!